For almost 100 years, our insurance agency has been helping our clients in the Carolina's find the best coverage at the best rates. We strive to offer the best customer service, so our clients never have to worry about having the coverage needed to protect what matters most First Security Insurance specializes in General Liability, Property, Liquor Liability, Commercial Auto and all other coverages needed to protect your business. 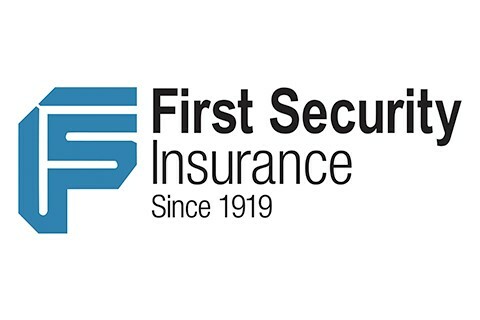 Let First Security Insurance help you with your insurance needs and contact us today for a FREE consultation.